Does it really matter where we live on this phenomenal planet? How we live? What we do? Who we do it with? Whether we’re educated or not? Does it matter whether we’re good at marketing a small business, growing vegetables, doing research to cure diseases or hug a sick child, run a multi national business or wait on tables? Who says what’s right for each of us? How, What , When, Why? Exercise or not, cook or not, sing or not? Business or no business, family or no family, house or no house, car or no car. Does it really matter what we wear or how we wear it? There is no right way to be a human/spiritual being. Some of us get to choose based on what makes us happy, fulfilled and/or inspired. And for many leading a simple life finding enough food to eat or feed our families. As I look and listen in and around me I notice the human habit of ‘shoulds’ and ‘have tos’ running our lives. Even in the ‘knowing’ that I am free to choose and loving what I’d doing, I can feel the pressure rise, at times, to be at my computer when I’d rather be in the sunshine or cooking a fantastic dinner for my son. I know there is stuff that just needs to get done but when I trust in the flow of everything happening in perfect timing it seems to and my light radiates to all those I am with. What’s more important in a life is to be the best you, you possibly can. To do what makes your heart sing and engage in activities that flow easily rather than because you think you have to, or because it’s always been that way, blocking the flow and dimming your light. If it makes you smile, laugh and love you’re on the right track. Take care of yourself, fulfill your own needs, find your tribe and Live, Love, Laugh…like everyone else is cheering you on. They Are! Other people unconsciously want you to be great so they can. This entry was posted in Being you, Courage, Inspired living, Self Love, Self reflection and tagged authentic, flow of life, inspiration. I wrote the following blog 5 years ago. 5 years on I couldn’t have said it any better…and I have created the next phase of my life since. Oh my gosh I’ve done it. It takes tenacity, trust, and lots of reframing plus loving yourself enough to keep visualising the life you can feel, touch and taste. The unconscious mind doesn’t know the difference between real and imagined.. so imagine away my friends. Reach out for it because you are the creator in every thought you have. Delete the doubts and the mistrusting thoughts and re envision what you want. Do it every day in every way. It works!! I am reblogging because I really want to let everyone know that Dreams really do come true!! It’s up to you! Seventeen years ago I had a clear picture of who I wanted to be. I had just separated from my husband of 20 years and together we had two boys aged 2 and 5. I had no job outside the home or, until then, no clear vision as to where I, personally, wanted to go having been fully immersed in motherhood for the last 5 years. A fine balance of unprecedented joy and mental, emotional and physical challenge. With the help of a good friend I began looking forward at where I wanted to go and who I wanted to be. That picture became a reality. Today I am that woman. I feel her, think her and behave just the way I had pictured. The journey was steep at times but I was led to all the appropriate teachers to learn what I needed to learn to become ‘her’. 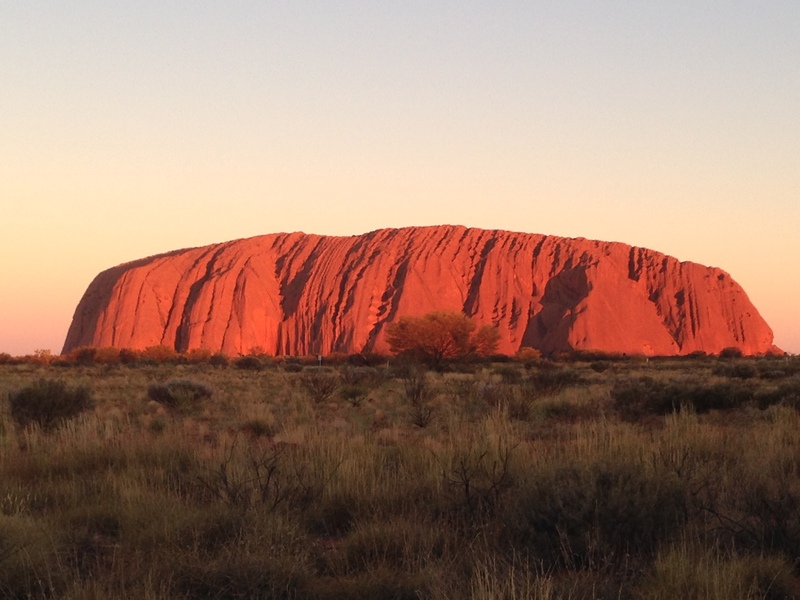 …was both a privilege and humbling to be in the presence of the magnificent Uluru, Kata Tjuta and Cave HIll, plant, animal and the animated indigenous whose ancestors, like them, have been deeply committed to taking care of all that is their country. The early crisp mornings brought multi hued skies worth a thousand paintings that would never do justice to the sunrises before us. This awe inspiring land afforded us deep connection, creativity and transformation to say the very least. For many of us it was like coming home, to both the land and the skies. Excited by the sheer beauty of star groups and planets in the multi galaxies through the eyes of our passionate astronomer was a highlight as were the wide open spaces surrounded by mountain ranges 360degrees around coupled with the power of the land that has to be experienced not described. Unsurpassed was the feeling in every cell of the gentle and powerful wisdom of our first nation in deep caves ancestral communities lived and taught in. We were exposed to beautiful open hearted people, including the staff at Yalara, the participants of our Retreat and the indigenous that wanted so much to teach us of their culture at a level we could understand. Bush tucker, cave paintings, as old as 22,000 years and maybe more, and voluptuous curves of weathered sand stone and waterholes, along with the dreamtime stories and the symbolic art that described indigenous life, had us mesmerised. We were blessed to spend time with Auntie Alison, a quietly spoken indigenous elder whom we all fell in love with. “You are my family” she said. With tears around the table we were moved at the acknowledgement and her commitment to the honoured natural laws of life and her people. This unforgettable Retreat was equally an honour, a delight and deeply transformational. We beheld the beauty and the power of country that continues to stir the hearts of visitors from all over the globe… The Heart of Australia glowing for all to absorb. This entry was posted in Being you, Gratitude, Inspired living, Self reflection and tagged dance yoga, flow of life, inspiration, moments in life, open heart, Sisterhood Circles, unity community, vegetarian food. This life is not about finding perfection or getting anything ‘right’. 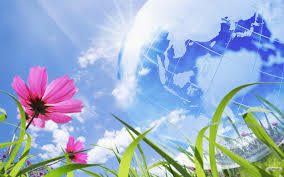 It is about getting present, getting conscious and awakening to your own magnificent beauty and extraordinaryness. To find, and own, the Lover within. You Loving You. Do you know what happens when you fall madly in love with yourself? Surprising things happen; Grace happens; You begin to realise everything you ever imagined for yourself IS possible!! You find you have what it takes to design and manifest what inspires and delights you. You love yourself enough to give it to yourself. Often it even looks better than you imagined. You love yourself enough to let yourself be loved, celebrated and enjoyed. This then is absorbed by others inspiring them to be this also. We want it because it is our true nature. This is who we are. Not perfect but magnificent loving beings! Share it. Know it. Be it. This entry was posted in Being you, Inspired living, Self Love and tagged authentic, flow of life, inspiration, Inspiring, love, open heart. I love my clients. They are so courageous in opening themselves to their healing; to their awakening. It takes courage to walk a ‘yet to be known’ path. Although motivated by a desire for peace of mind, an urge for inner stillness, the unknown can be a little scary to say the least. But intrinsically we know that our true state of being is peace, contentment, compassion and love; that’s why we go in search of them. Our pain draws us to it…or our numbness. With his permission I’d like to share an epiphany a male client had this week. A remembering of true self. Wow! I was reminded of the deepening power of experience. It’s one thing to learn from the spoken word and another whole realm to experience it within our body/mind; to remember at a cellular level. Just like the difference between being told what salt tastes like and actually tasting it is poles apart. Or learning that focusing on your breathing will teach you mindfulness being very different to actually focusing on your breathing regularly and noticing your thoughts – mindfulness then stillness. Body/mind knowing cannot be forgotten. Sacred touch can awaken what is eternally known. Stillness, contentment, purpose and Love. 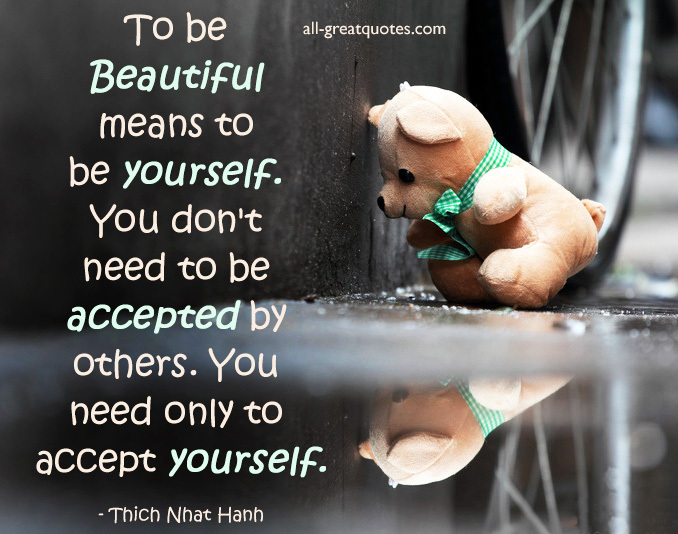 This entry was posted in Being you, Courage, Self Love, Self reflection. 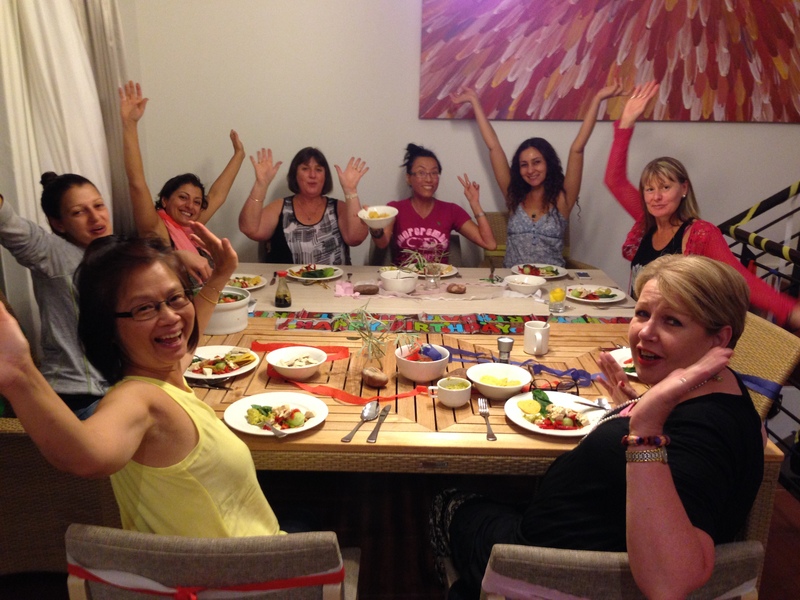 Women4Women Circle … creates a space for Women to experience who they are as a contribution whilst filling up with the ‘good stuff’. We are all pure love; let’s share it with those that recognize this and live it. As we do we raise the vibration within and around us. The inaugeral event is Wednesday 27th November at 17 Wattleblosson Rd Warrandyte. Call Gabriella on 0402560515 to book your place. Hurry there is only 10 places all up. This entry was posted in Inspired living, Self Love. Today I am grateful for my life, the beauty around me, the colours of nature after the rain, the sound of silence and the impulse to act from my heart. I am grateful for my sense of gratitude and simplicity that exists within me now. This entry was posted in Gratitude, Self Love, Self reflection.